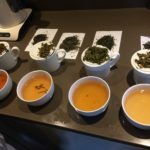 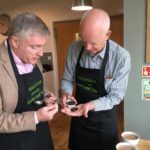 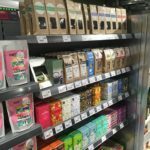 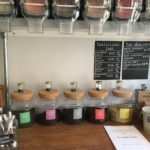 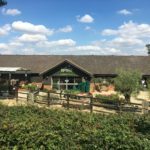 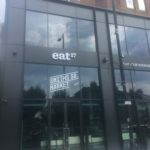 Started by 2 friends in 2011 they now have a wide range of Quality Loose Leaf Teas and are selling in an expanding network of Cafes and retail outlets. 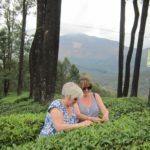 On this website you can purchase our 100gm retail packs directly from us and you can also contact us about stocking our retail teas, serving our teas in your café or restaurant and for the growing Packaging-Free, Refill sector we have just started supplying large 1 kilo bags. 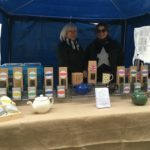 You can find out more about us and our teas by using the tabs above.